Free of their brutal captor, the group resumes their journey north. But hunger, violence and death have taken their toll. Simmering conflicts and inevitable changes within the group remind Clementine that danger can come from within, as well as without; she must choose her allies carefully in this penultimate episode of The Walking Dead Season 2. 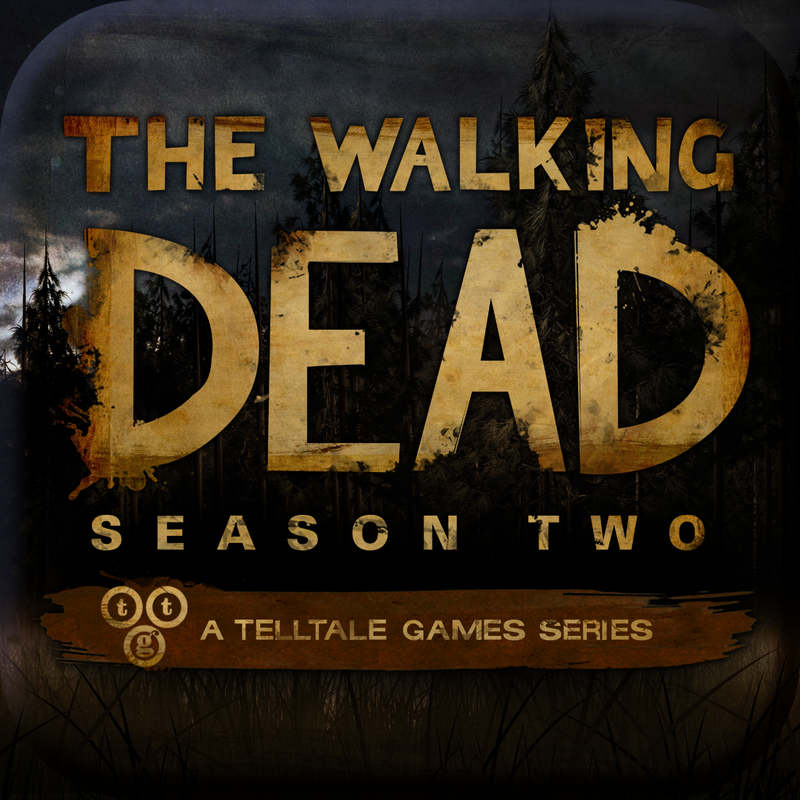 Episode 4 of Walking Dead: The Game - Season 2 is scheduled to be released on iOS on Thursday, July 24. 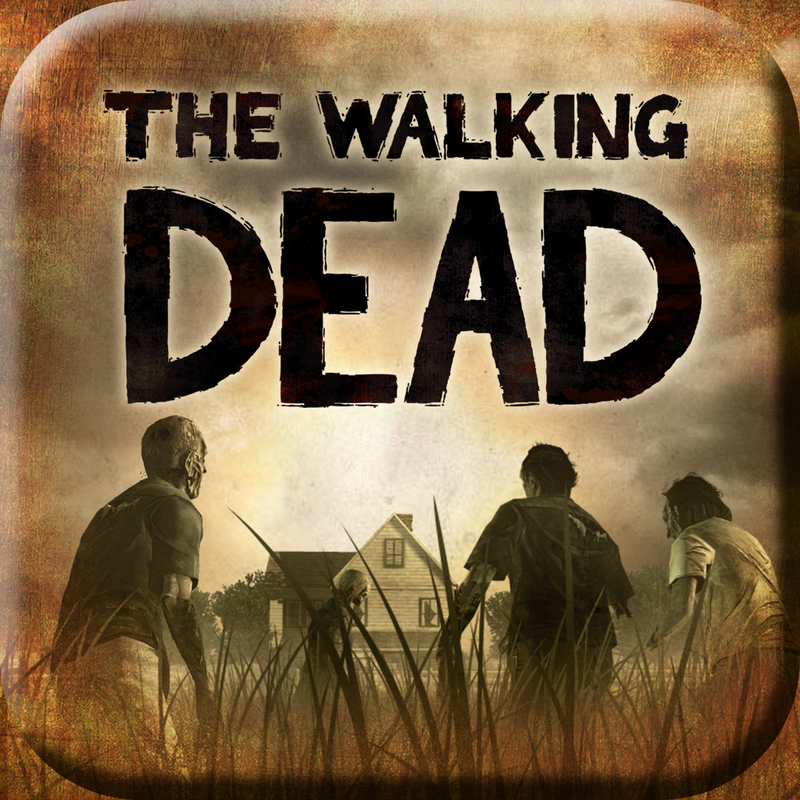 Compatible with iPhone, iPod touch, and iPad, Walking Dead: The Game - Season 2 is available on the App Sore for $4.99, with the first episode already unlocked. 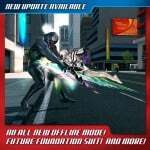 Subsequent episodes may be unlocked separately via in-app purchase for $4.99 each or all at once via a season pass worth $14.99. 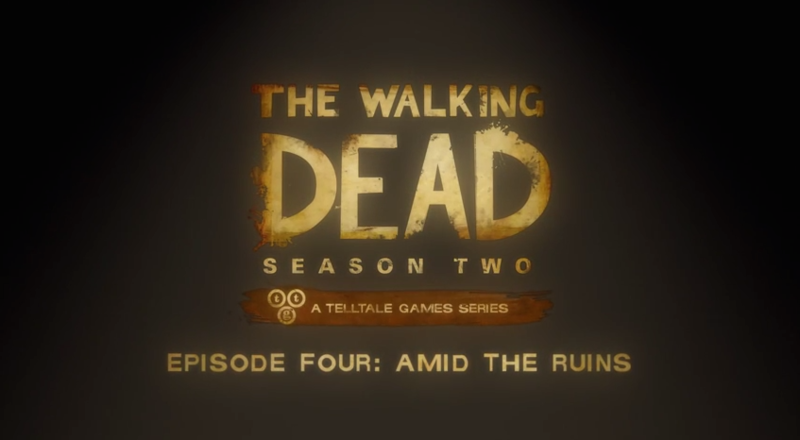 Walking Dead: The Game - Season 2 is, of course, the sequel to Walking Dead: The Game, Telltale's first adaptation of Robert Kirkman’s "The Walking Dead" comic book series. 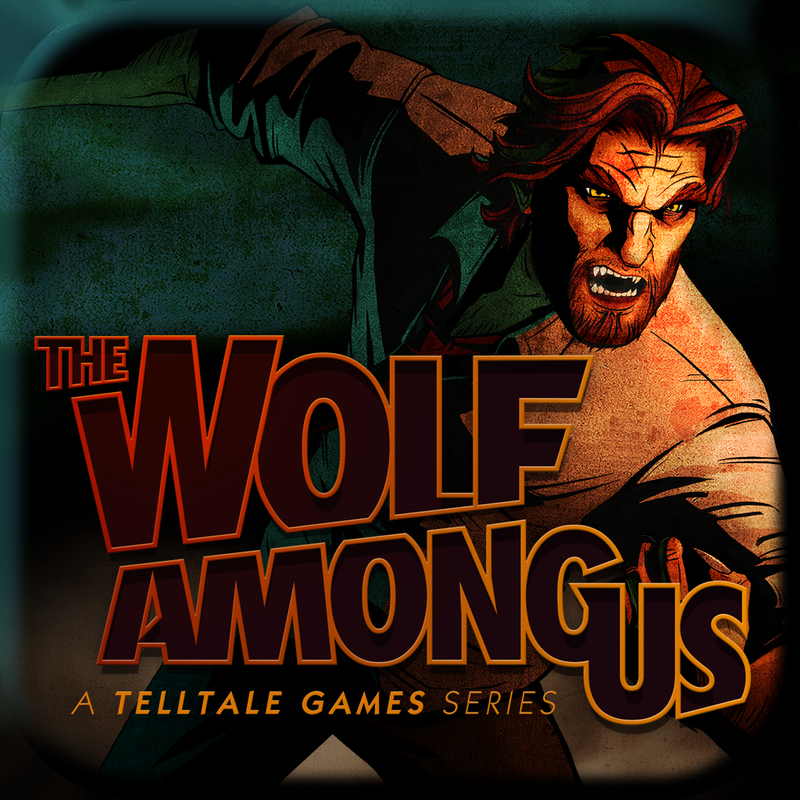 Just a couple of weeks ago, Telltale released the season finale of The Wolf Among Us, its graphic adventure game adaptation of Bill Willingham’s "Fables" comic book series.